Find competitive quotes on outdoor advertising in Haverhill! 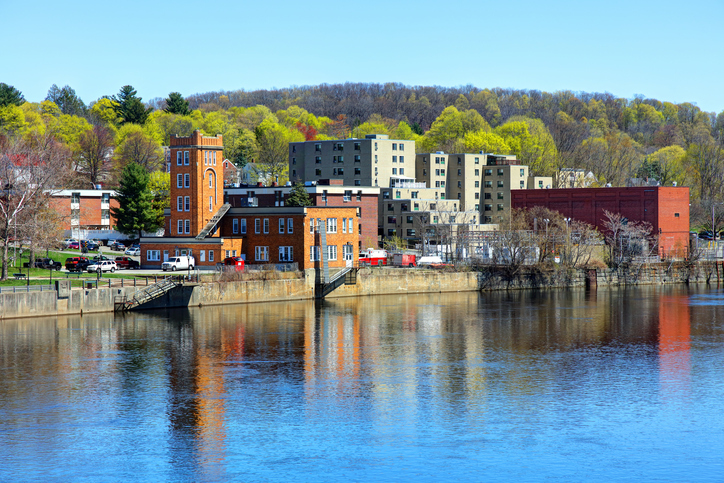 Haverhill, situated on the Merrimack River, serves as a top-notch spot for outdoor advertising. Take advantage of the opportunity to advertise near Westgate Market Place, RiversEdge Plaza and Central Plaza with an attention-grabbing campaign. Home to Ski Bradford, the city suggests additional ad space along I-495. Regardless of your campaign objectives, you can feel confident that BillboardsIn will help you find a collection of competitively-priced options to choose from. Consider launching your campaign with a creatively-designed billboard, street furniture or transit advertising campaign.